Did you know there's free concerts in Hamilton right next to the NEW Marcum Park with FREE public wifi?! Yes, there is! 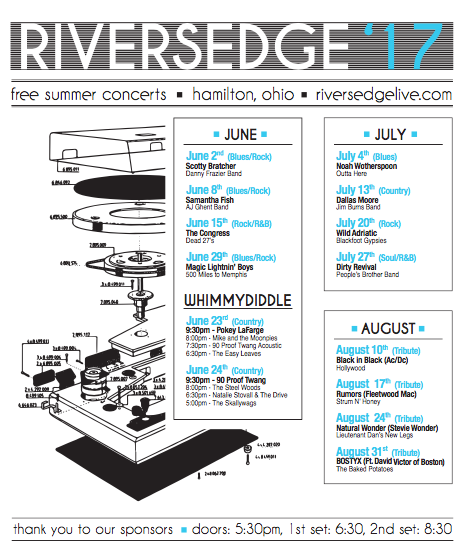 Find RiversEdge here on Facebook or here on their website.